Some of Our Neighbors Will Be Hungry. 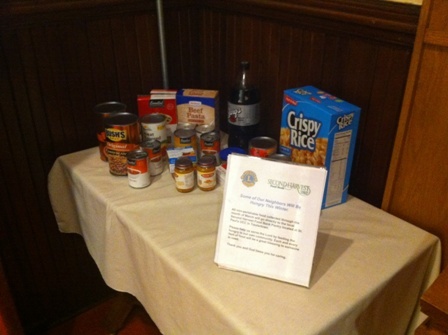 The Alburtis Lions Club is continually collecting canned foods for the Second Harvest Food Pantry. Folks are in need year 'round and not just around the holidays. Food donations will go directly to the St. Paul's UCC Church Food Pantry in Trexlertown. Help us help our neighbors...Donations of canned goods and non-perishable food items will be accepted by your Alburtis Lions Club member: Mike Wambaugh (610) 965-3165. 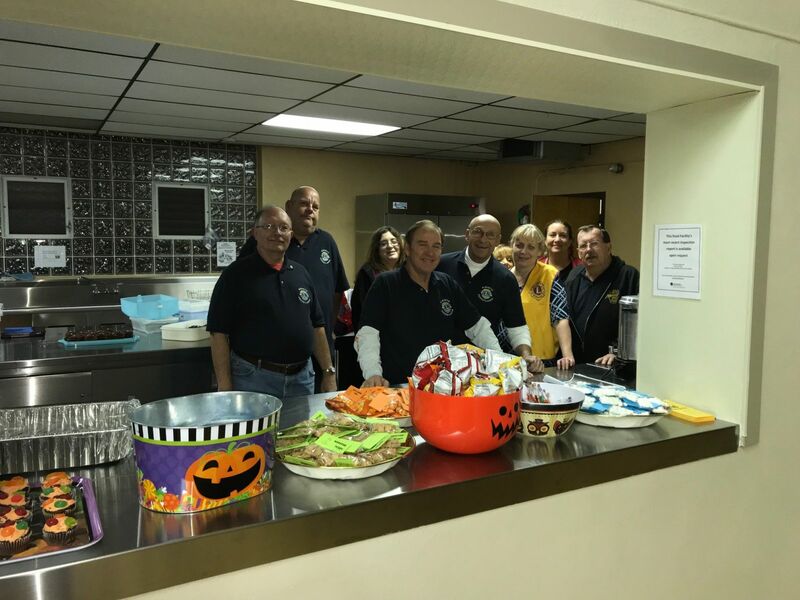 Members sponsered the Snack Stand for the Alburtis Area Community Center Trick or Treat Night Halloween Party. 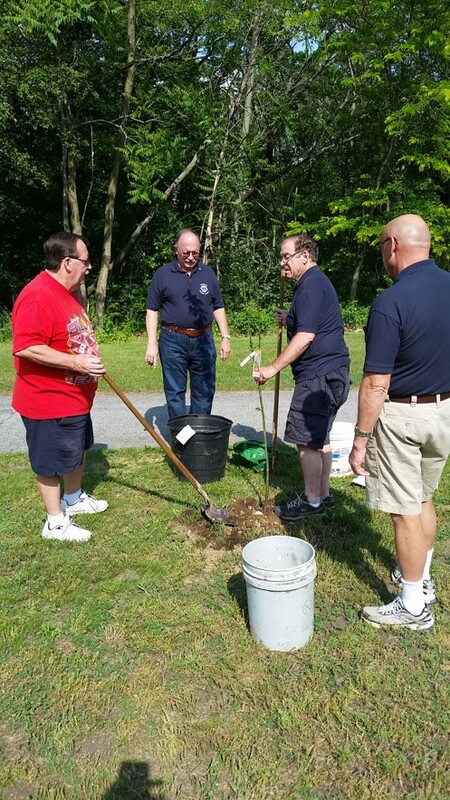 Members members planted a new tree in Lock Ridge Park as part of our Environmental Project. 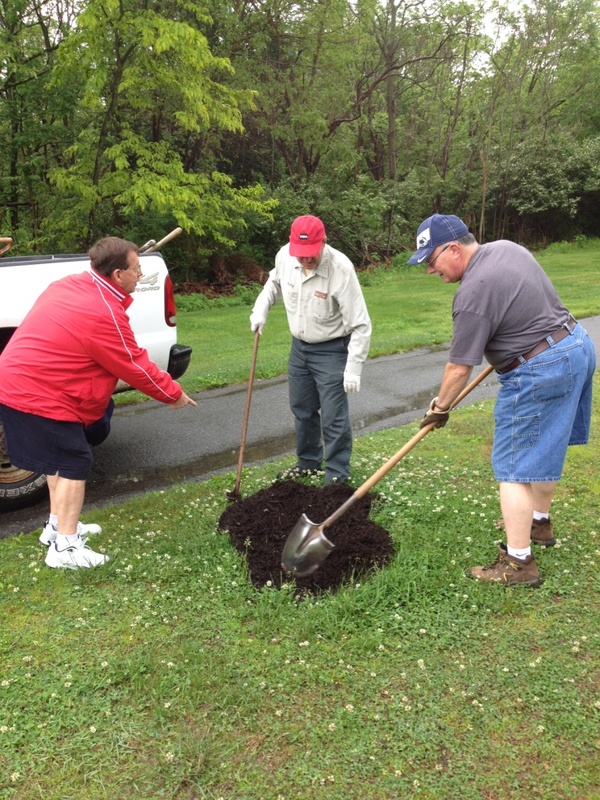 Members members planted a new tree in Lock Ridge Park as part of our Environmental Project. The tree was dedicated to our deceased member Lion Carl Scheirer. The adds to the collection of memorial trees the club has planted at the park. This year the club will also obtained and dedicated memorial plaques to mark and commerate those 6 trees and the members past. Members planted a tree in Lock Ridge Park as part of our Environmental Project. The tree was dedicated to our deceased member Lion Joyce Wambaugh. This year the club will also obtain additional memorial plaques to mark and commemorate those trees and the members past. 4 members planted a tree in Lock Ridge Park as part of our Environmental Project. The tree was dedicated to our deceased member Lion Mike Smith. This adds to the collection of memorial trees the club has planted at the park. Held a very successful fund raising Ham Dinner and Basket Auction event at Zion Lehigh Lutheran Churnch in Alburtis. We raised over $800 to split between organizations. Some of Our Neighbors Will Be Hungry This Winter. During the winter months of 13/14, the Alburtis Lions Club is collecting canned foods for the Second Harvest Food Pantry. Food donations will go directly to the St. Paul's UCC Church Food Pantry in Trexlertown. Help us help our neighbors...Donations of canned goods and non-perishable food items will be accepted by your Alburtis Lions Club member: Mike & Joyce Wambaugh (610) 965-3165 through March 31st. 10/12/13 Update: 90 pounds of canned foods and non-perishables was delivered to St. Paul's UCC church in Trexlertown. 11/21/13 Update: 75 pounds of canned foods and non-perishables was delivered to St. Paul's UCC church in Trexlertown. 12/17/13 Update: 40 pounds of canned foods and non-perishables was delivered to St. Paul's UCC church in Trexlertown. 2/4/14 Update: 55 pounds of canned foods and non-perishables was delivered to St. Paul's UCC church in Trexlertown. 3/18/14 Update: 60 pounds of canned foods and non-perishables was delivered to St. Paul's UCC church in Trexlertown. 5/27/14 Update: 100 pounds of canned foods and non-perishables and $204 was delivered to St. Paul's UCC church in Trexlertown. This concluded our 2014 project. We doubled our totals from last year and collected 420 lbs. 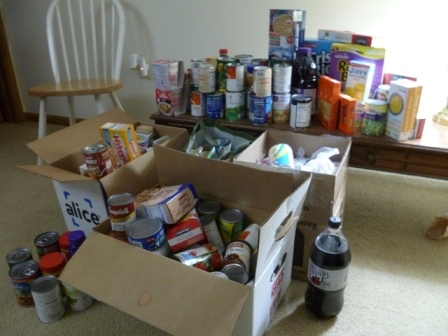 of food and $204 for the local food pantry. 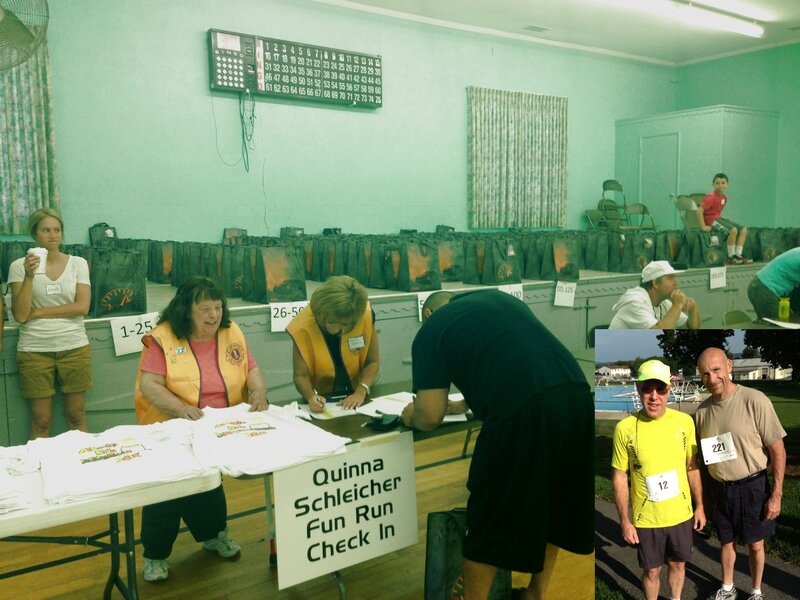 On Saturday August 10th, club members came out to the Alburtis 5k run and volunteered registering racers. Some of us ran the race too. A great day to support good health and the community. On Saturday August 24th, the club held a fund raiser Pancake and Sausage Breakfast at Zion Lehigh Lutheran Church on Spring Creek Road. 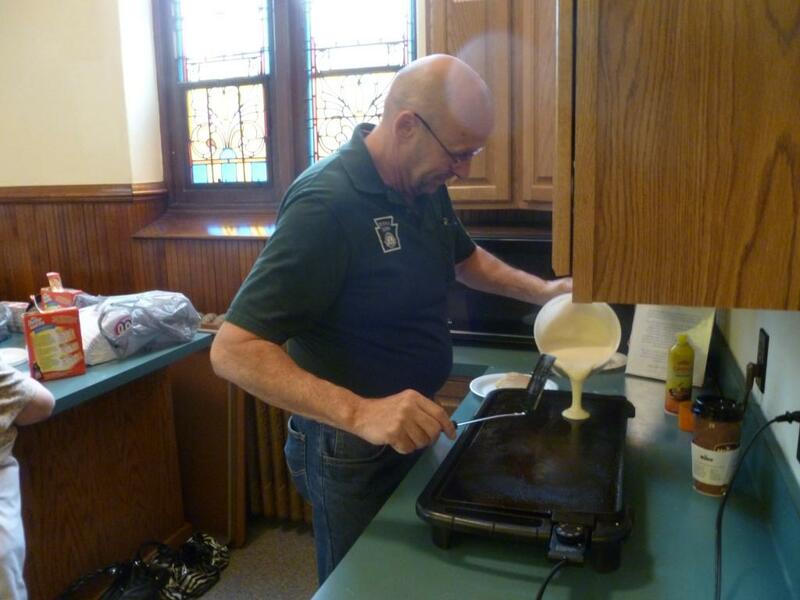 On Saturday May11th, the club held a fund raiser Pancake and Sausage Breakfast at Zion Lehigh Lutheran Church on Spring Creek Road. The breakfast also kicked off the weekend events associated with the Alburtis Centennial celbration all weekend long. 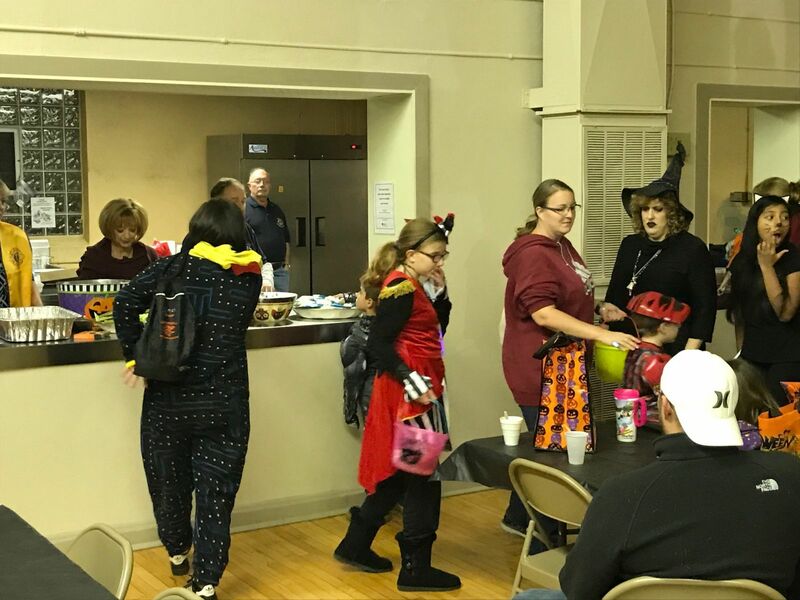 We raised over $250.00 for the club and helped out the Church by highlighting their facility by holding a public event for the community there. 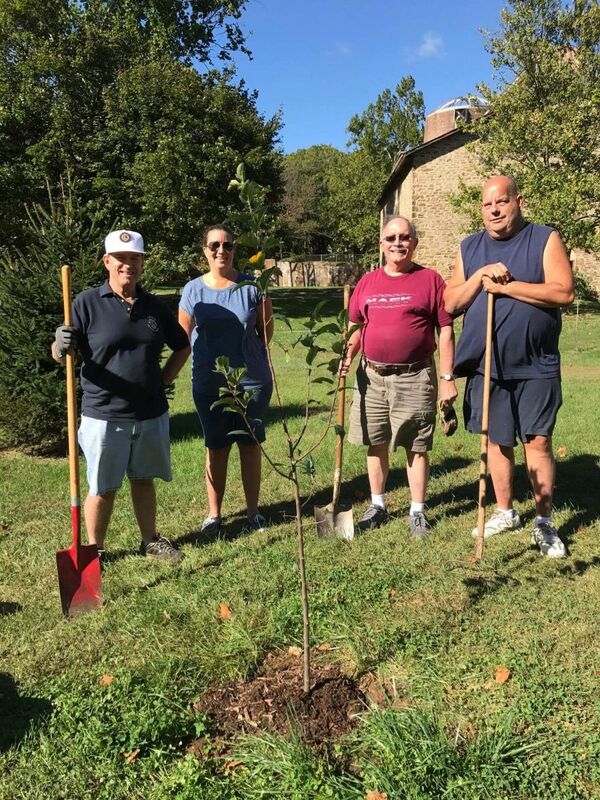 The club planted 3 Kwanzan Cherry trees this year in Lock Ridge Park on April 10th along the walking path in the park across from the furnace. During the month of March, the Alburtis Lions Club is collecting canned foods for the Second Harvest Food Pantry. Food donations will go directly to the St. Paul's UCC Church Food Pantry in Trexlertown. 3/26/13 Update: 190 pounds of canned foods and non-perishables were delivered to St. Paul's UCC church in Trexlertown and donated $110.00 to Second Harvest Food Bank.